JEE (Main) 2017 results were declared on 27th April, 2017. The registration for the prestigious JEE (Advanced) exam is over too. Now, the engineering aspirants are preparing for their final battle for the coveted IIT seat as the JEE Advance has been scheduled for 21st May, 2017. 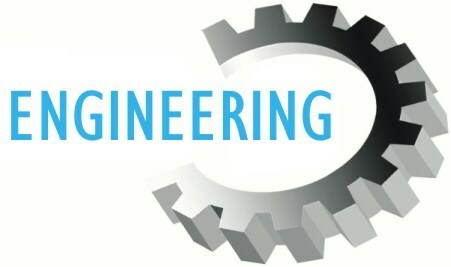 In this article, you will find all the details you need to appear for the India’s most coveted engineering entrance exam this year. Only the candidates born on or after October 1, 1992 and those who sat for their 10+2 or intermediate exams in 2016 or 2017 can sit for the JEE Advance exam. It means that none of your competitors will be more than 25 years old. There is a five-year relaxation in the age limit for SC, ST and PwD candidates though. Remember, you can attempt the JEE (Advanced) exam just twice - and that too in two consecutive years. If you are appearing for the JEE exam this year, you may have another chance next year but if you this is your second chance, this is your last chance to make it to the IITs. JEE Advance exam is conducted by the seven zonal IITs under the ambit of the Joint Admission Board (JAB) 2017. It has two papers and both of them are compulsory. *Paper 2 will be conducted in the afternoon session - from 2 pm to 5 pm. According to the JAB announcement, the JEE Advance examination date will not be changed even if it is declared a public holiday. Candidates using scribe will be allowed one hour extra for each exam. It means that they can do Paper 1 till 1 pm and Paper 2 till 6 pm. Candidates who are visually impaired, dyslexic, have lost their hands or fingers, or have disability in arms can request for the services of a scribe. They cannot bring their own scribe though. Students can download the admit card from 10th May (from 10 am onwards) to 21st May, 2017 (till 9 am). After the exam, students will be able to see the scanned copy of their ORS sheets from 31st May (from 10 am onwards). Answer keys will be published online on 4th June (at 10 am). JEE Advance 2017 results will be declared on 11th June, 2017 (at 10 am). JEE Advance has two papers. Both papers have three sections: Physics, Chemistry and Mathematics – and are three hours long. It is compulsory for the students to take both the papers. Types of Questions: JEE Advance question papers have objective-type questions. These include multiple-choice questions (MCQs) and numerical answer type questions, which are meant to test comprehension, reasoning, and analytical abilities of the students. Negative Marking: Negative marks are awarded for incorrect answers to discourage students to do guess work in the exam. Language of the Paper: This year, the question paper will only be available in English or Hindi. You will be given the question paper in the language you chose at the time of registration for the exam. Last year, 18 questions were asked from each of the three subjects. Total marks for Paper 1 and Paper 2 cumulatively was 372 marks. Do note that there was no negative marking in the single-digit integer type questions in Paper 1 and comprehension or matching-list type of questions in Paper 2. It means that you may take a little liberty here and guess your answers. Section 1 is generally Physics, Section 2 is Chemistry, and Section 3 is Mathematics in both the papers. Last year, many students could not complete the Math section because not enough time was left for it. 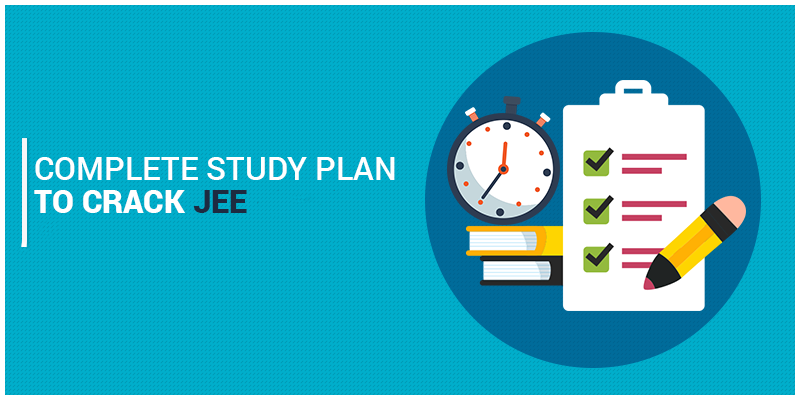 So, be sure that you do better time management this year to be able to solve your JEE Advance question paper in time. Many students who appeared for the JEE Advance 2016 reported that the Physics section was conceptual and tough in both the papers and it was not easy to solve all its questions in one hour. In Paper 1, Physical, Organic and Inorganic Chemistry had almost equal weightage. Physical and Organic Chemistry questions were of moderate level. Most questions were based on fundamentals but there were some tricky ones too. In Paper 2, Organic Chemistry was difficult while Physical and Inorganic Chemistry was of moderate level. Math section was comparatively tougher last year in both Paper 1 and Paper 2. It was slightly lengthy too. IITs tend to throw a surprise every year but the overall difficulty level of the question paper remains same year-on-year. 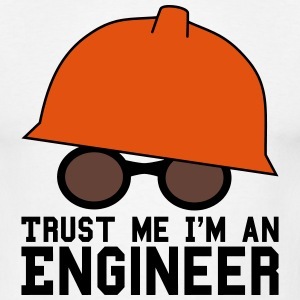 So, if you practice well, you should be able to do well on the actual examination day too. Most teachers agree that 40% of questions asked in the JEE Advance exam are easy, 30% are of moderate difficulty level, and 30% are tough. It is advisable to focus on the easy and moderate-level questions to be able to score more in the exam. The minimum preparation level you should target for the JEE (Advanced) 2017 exam is to be able to solve easy questions from all the chapters in all the three subjects, and difficult questions from the chapters you like best. 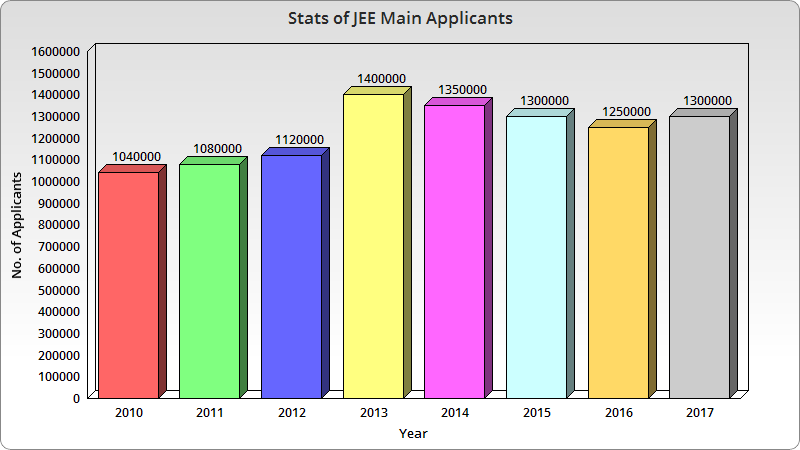 Where can you go after you crack the JEE Advance exam? IITs are institutions of national platform and are known for their excellent infrastructure and quality teaching. The faculty and alumni of the IITs are known academician and industry experts - in India and abroad. JEE Advanced exam allows you to take entry in all the Bachelor degree programmes, Integrated Master’s programmes, and Dual Degree programmes (with entry at 10+2 level) offered by the IITs. You may have to enquire these institutes about their admission processes individually though. 1.Do not forget to carry a printed copy of your admit card, an original photo identity card, a pencil, and a black ball point pen to the examination centre. You cannot carry anything else inside the hall, including digital watches, study material, revision sheets, geometry boxes, calculators, digital watches, smart phones or other electronic devices. 2.Do not wear rings, bracelets, earrings, pendants, and clothes with big metal buttons for the day. 3.Be sure to reach the examination hall on time. Late entry will not be allowed in any case. Similarly, you cannot leave the examination hall until the exam is over, i.e. for three hours of the exam. 4.Only use black point pen to mark your answers in the ORS sheet. Do not forget to darken the appropriate bubbles completely. 5.Remember not to separate or disturb the alignment of the two pages of the ORS under any circumstance. After the exam, you will be handed over the second page for reference later on.